Would you like to receive a quotation? If so, you can call us, email us or get in touch with us using the contact form below. 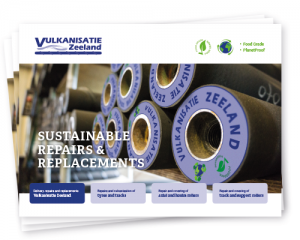 Download our brochure as PDF.